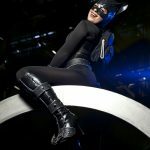 This catwoman costume is pretty different… an interesting desgin! Wow that is a nice cosplay!! 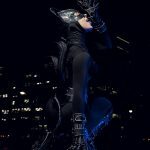 It’s a different design for catwoman that’s for sure!! Yet another cosplayer that I’ve mingled with before on Deviantart, haha. Did you find these shots there?